BCQS recently completed phase 5 of a 7 phase project they are undertaking in Bogotá, Colombia. Phase 5 comprised a fit out of 1500m2 for Scotiabank, at their Bogota Campus located on the 5th floor of the Pacifico Building at the Conecta Business Park in Bogotá, Colombia. All 7 phases comprise approximately 25,000 square meters, providing high quality administration and call center facilities. 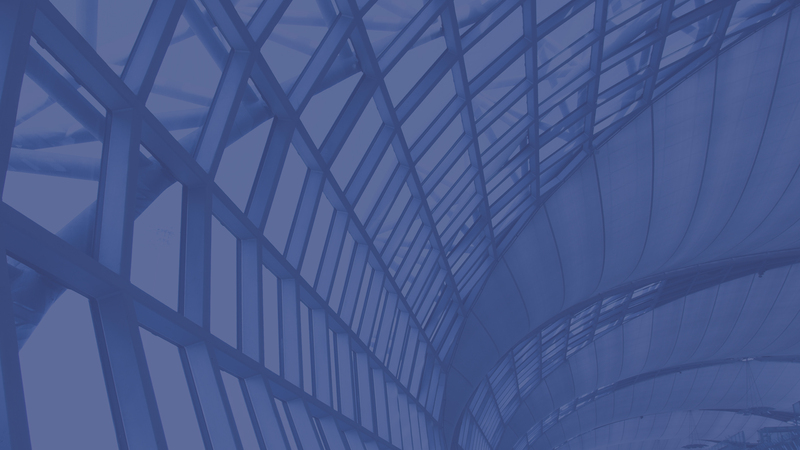 The BCQS team is providing project management and cost management services. Although they faced long lead times on equipment and furniture during Phase 5, BCQS was able to deliver the project within a challenging 13-week schedule. 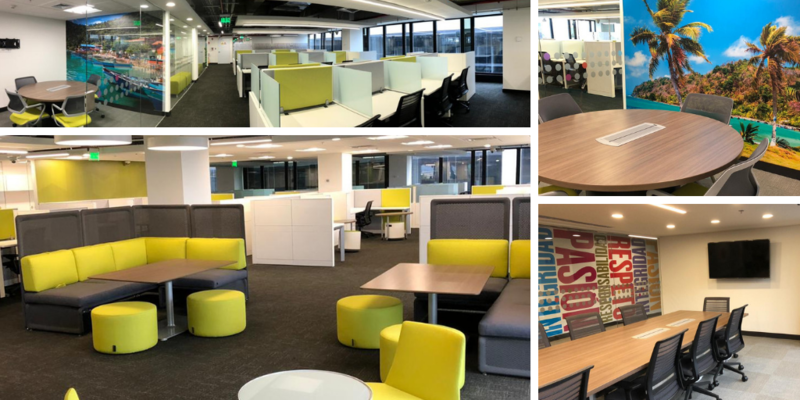 The phase 5 workspace comprises 233 workstations, four closed offices, four meeting rooms, two copy areas, cafeteria, lounge areas, and phone booths. The phase 5 contact centre is now fully operational, and employees are happy and settling in nicely to their new workspace.